Because shopping and planning your wedding should be fun! 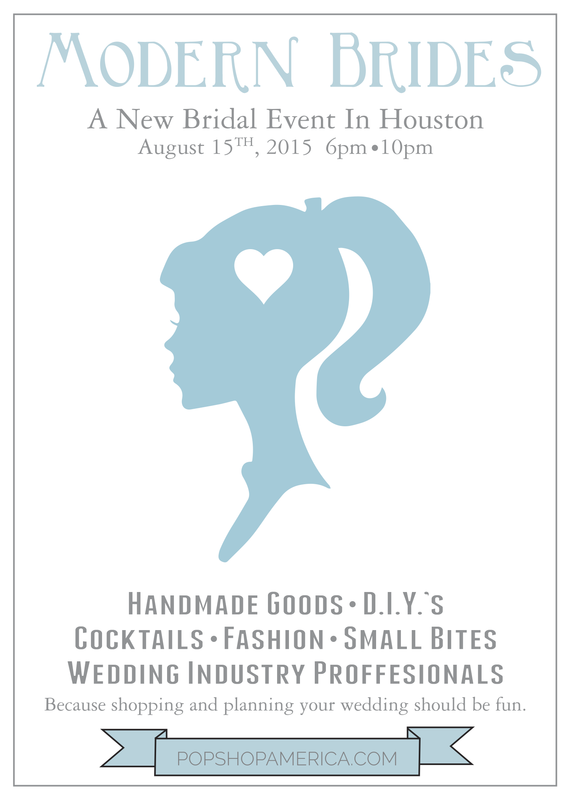 Meet with an array of wedding planners, photographers, gown designers, and other industry professionals. Shop for wedding decor, learn party themed DIY’s in a fun environment with bands, cocktails, dancing, and more. Location TBA.